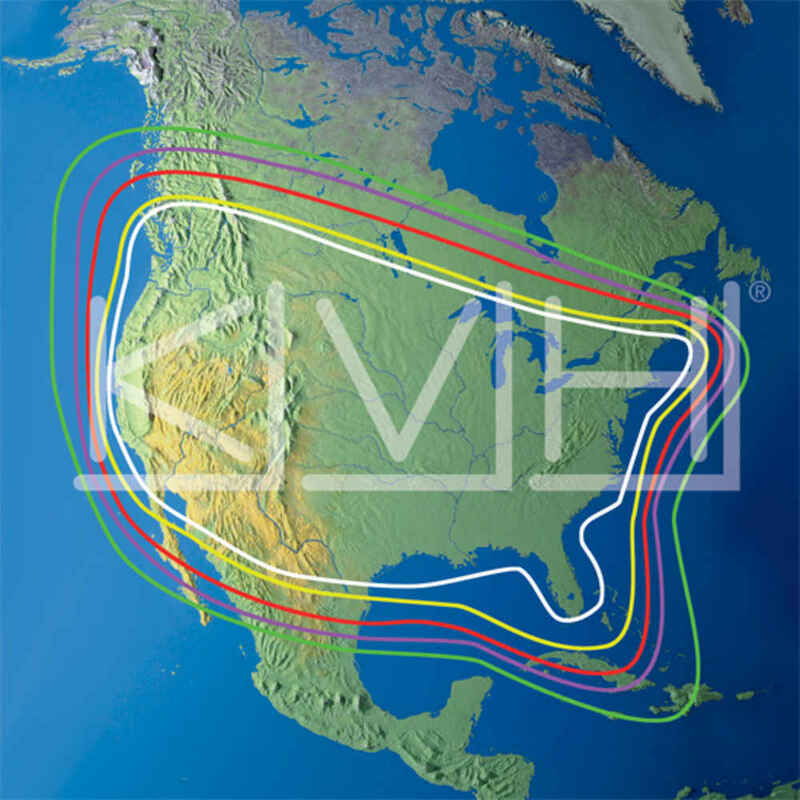 J Gordon & Company is a Trained and Authorized dealer for KVH product. 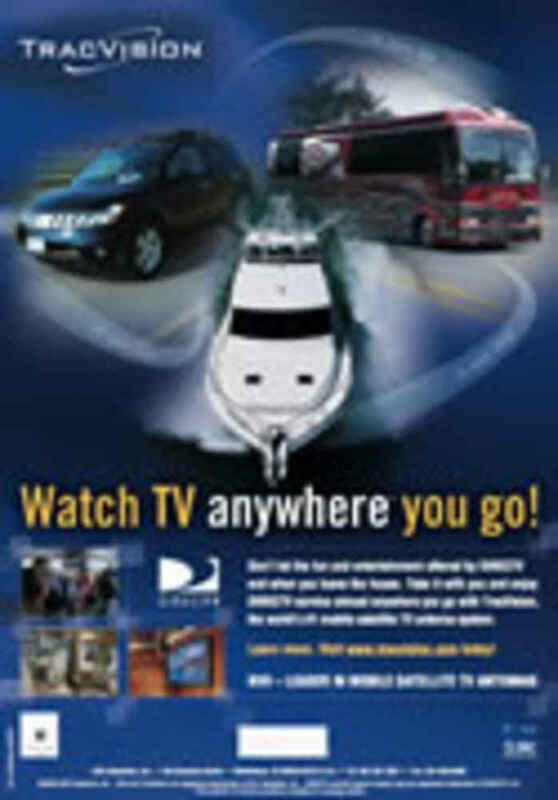 We are experienced in all types of installations, whether it is Power or Sail, TV, Sat Phone or Navigation. 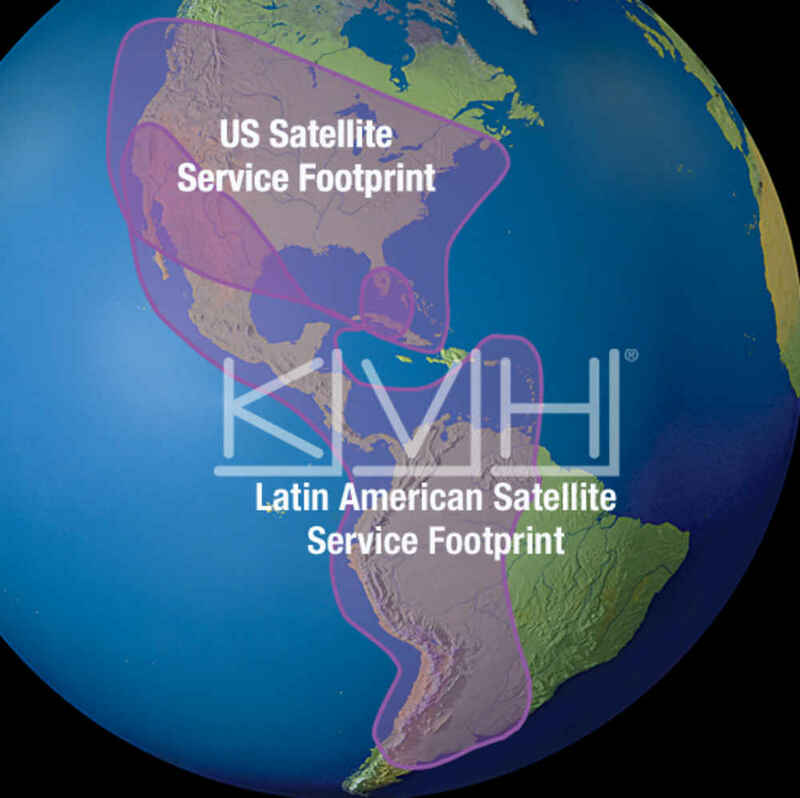 From sophisticated compasses to satellite TV and broadband Internet, KVH’s award-winning marine products are proven, dependable solutions for every boat or yacht. 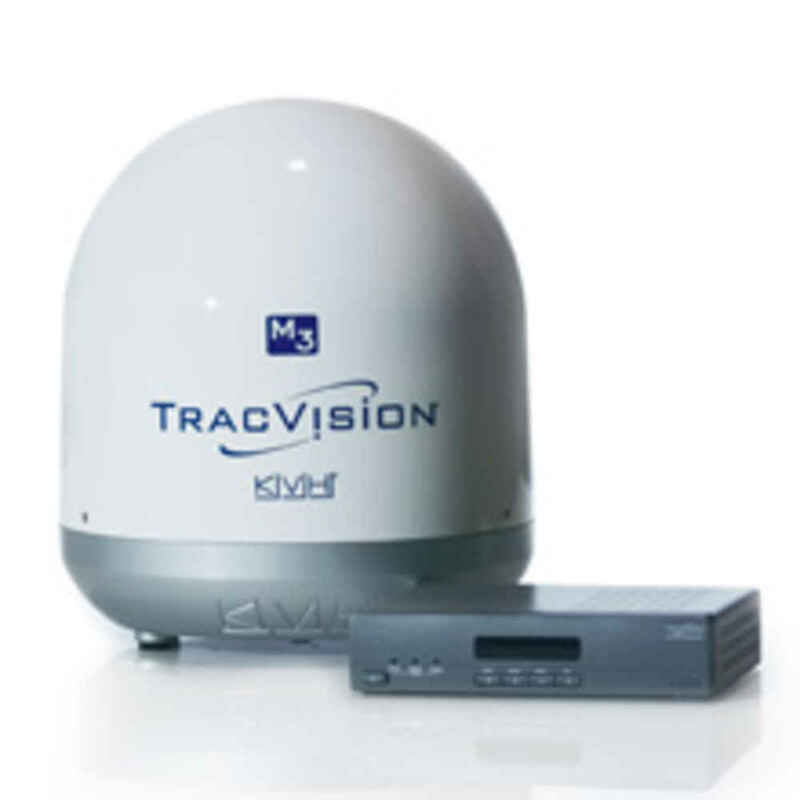 With a TracVision satellite TV system onboard, you never have to miss out on your favorite shows, whether you're at anchor or pounding through the waves! 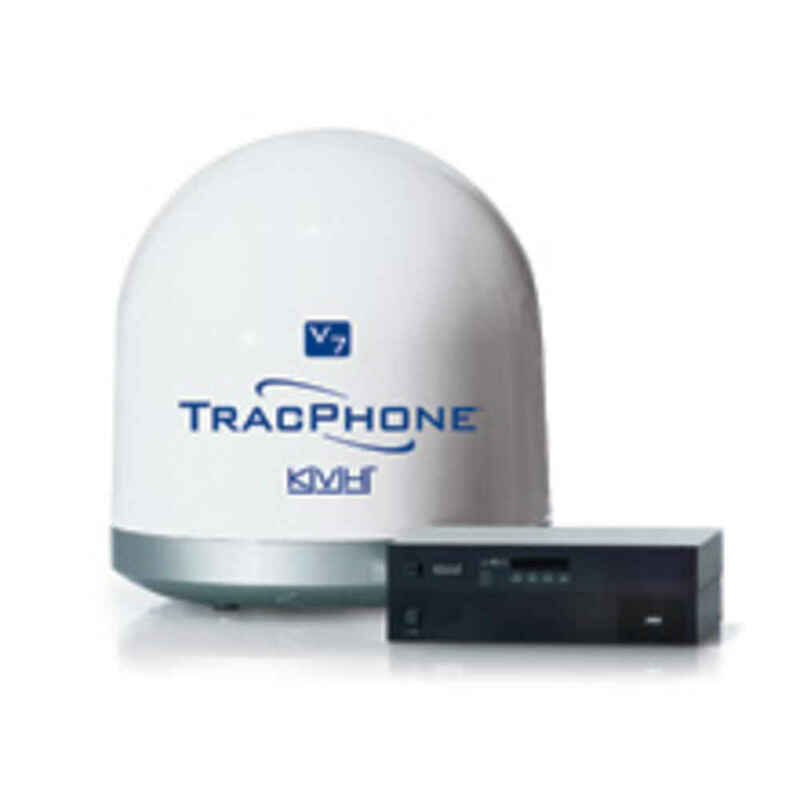 Choose KVH's award-winning TracPhone satellite communications systems and stay connected with dependable, global broadband Internet, phone, fax, and e-mail services. 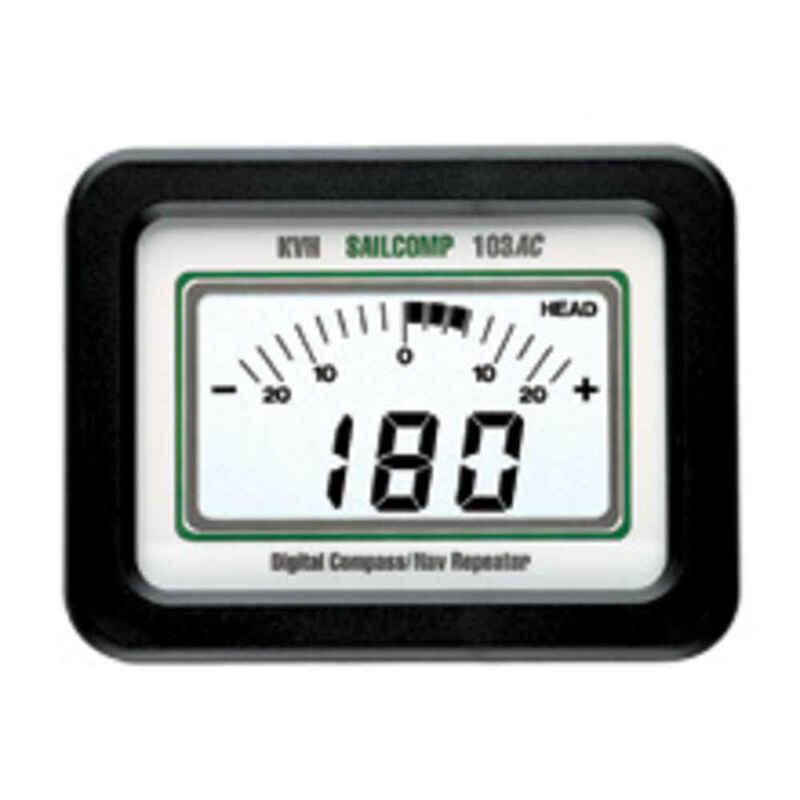 The accurate and dependable Sailcomp 103AC is the most widely used, electronic tactical sailing instrument available today. Ideal for racing sailors, the Sailcomp’s waterproof, remote display provides easy-to-read heading, windshift, and off-course steering information wherever you need it the most. 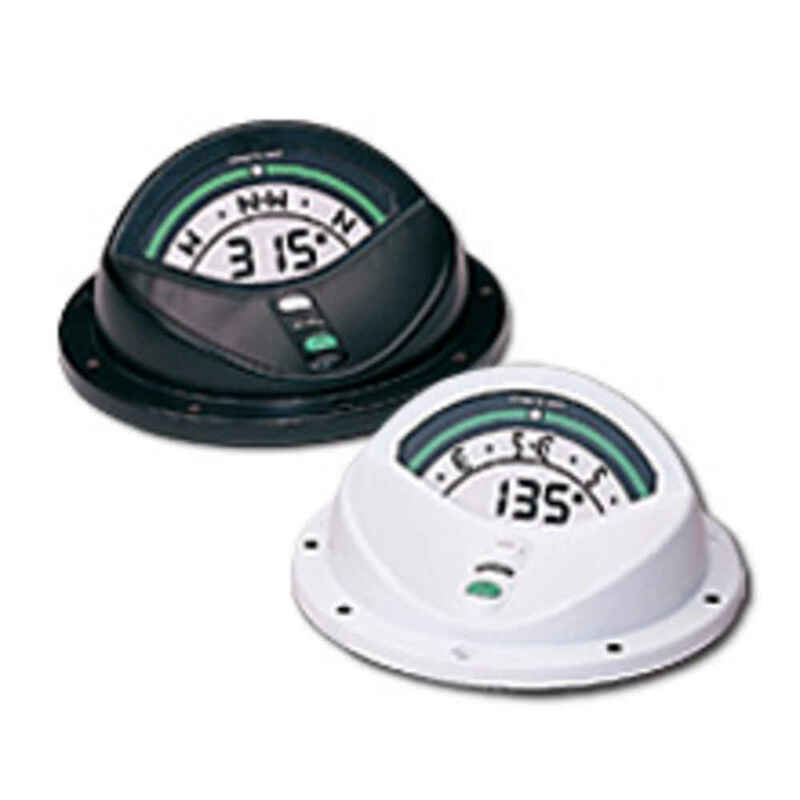 And its standard NMEA 0183 output allows it to interface with other onboard equipment, including radar, autopilots, plotters, PC software, Loran, and GPS. 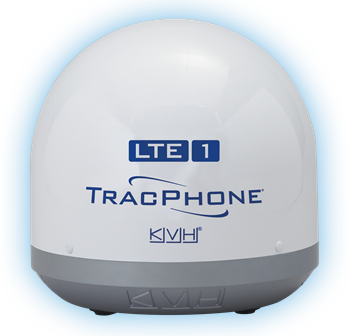 With its simple keypad and easy-to-read display, essential navigation data, and superb compatibility, Sailcomp gives you the edge you need. From Olympic dinghies to America’s Cup contenders, the rugged Sailcomp compass is the most popular digital compass among racing sailors. Choose the compass that champions around the globe depend on – Sailcomp!